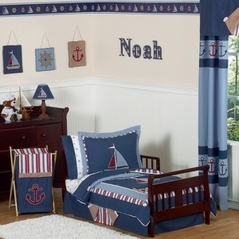 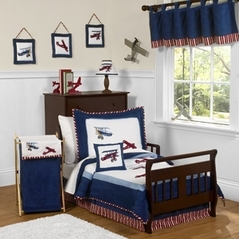 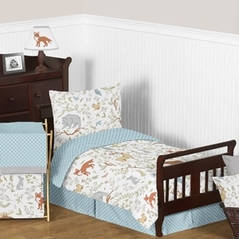 Welcome to our Blue and Brown Toddler Bedding section! 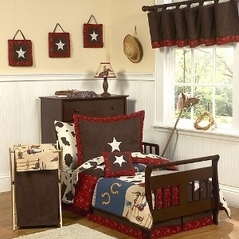 Here you will find the Blue and Brown sets that will provide your toddler with the highest degree of comfort and warmth. 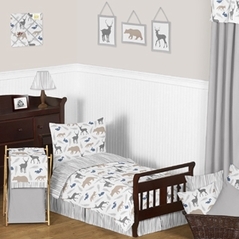 Perfect for the fashionable mom who wants to add a little flair to their toddler's room, these blue and brown toddler sets provide a wonderful modern look to any child's room. 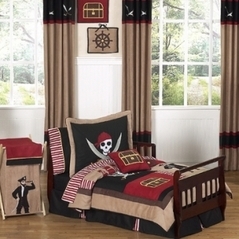 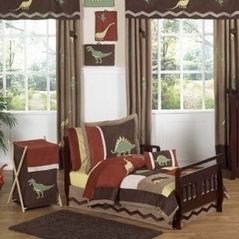 From our amazing dinosaur toddler bedding to our stylish nautical toddler bedding you are sure to find the exact toddler bedding set you've always wanted here at Beyond Bedding. 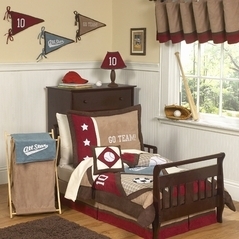 And with our long history of exceptional customer service and prompt delivery the only real question is "what are you waiting for?" 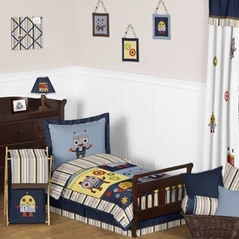 So please take your time and enjoy looking through our selection of blue and brown toddler bedding and remember to check out the many adorable matching accessories that come with each of our designer bedding sets.